How does Jet Airways inflight experience compare to other airlines? 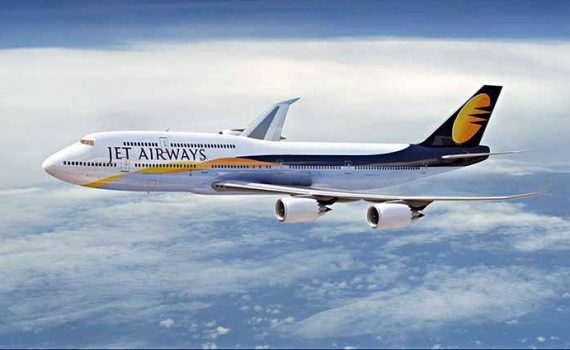 Several weeks before starting our trip to India, we went online and booked 2 domestic flights directly with Jet Airways. We had never heard of the airline before, so we were curious how our Jet Airways inflight experience would compare to other budget airlines. The Jet Airways website and booking procedure is straightforward and efficient, and we received our PDF eTickets within a few minutes by email. 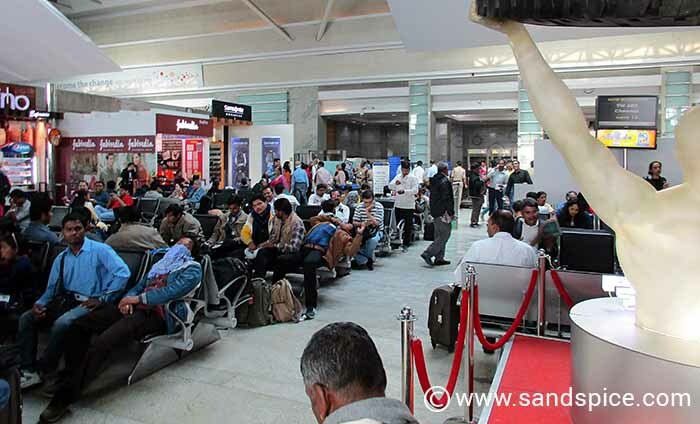 There are several domestic airlines in India to choose from: Air India, IndiGo, SpiceJet, Jet Konnect, Go Air and Jet Airways. Of these, Air India is surprisingly the least popular. According to recent surveys, the best of these is IndiGo, followed closely by Jet Airways. With no personal experience of Indian domestic flights, we settled on Jet Airways. 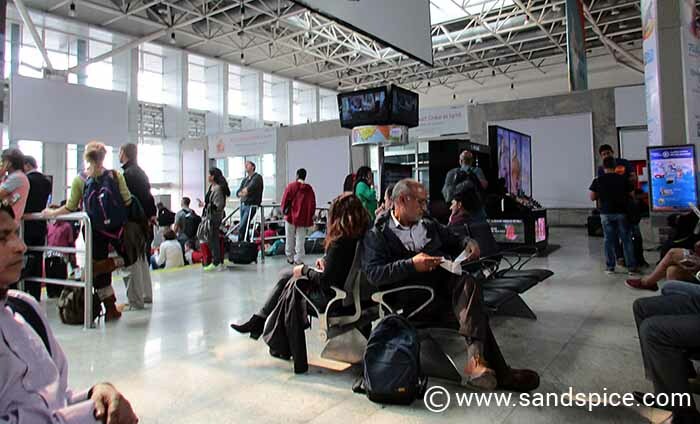 Our first impression of Jet Airways was their check-in and boarding at the Domestic Terminal in Mumbai. All very efficient and organized. We were carrying as hand luggage our 2 rucksacks weighing just over 10 kilos each: Somewhat over the standard hand luggage allowance. However, this wasn’t a problem. Boarding the plane we were offered free newspapers – a nice touch. Booking flights well in advance is advisable: Prices increase as seat availability reduces. Inflight we were given a really tasty indian vegetarian complimentary meal with drinks. Much better than the bland food we were offered by Turkish Airlines, and way better than the no-frills service of European budget airlines. 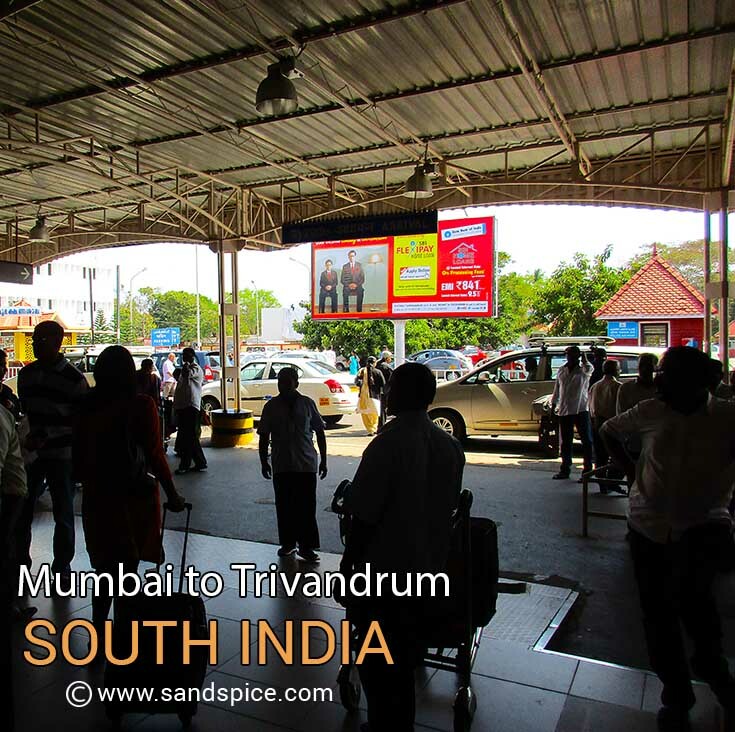 The flight from Mumbai to Trivandrum took just over 2 hours. 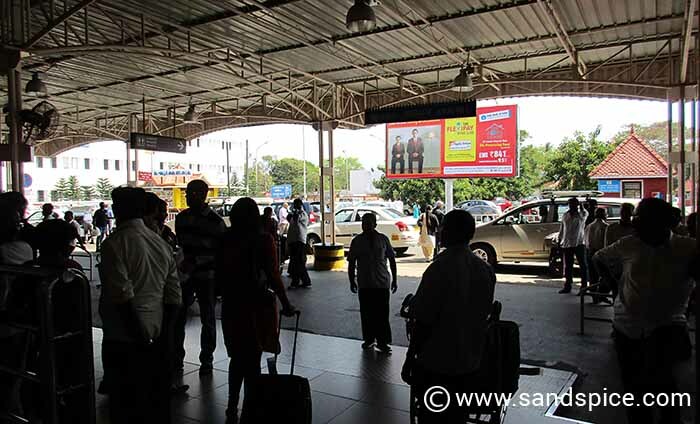 Our second flight with Jet Airways was towards the end of our trip – from Goa back up to Mumbai. This flight we had also booked some six weeks earlier to avoid the alternative – a 12-hour-plus train journey (excluding delays or cancellations). Booking these flights as soon as possible in advance is advisable: Prices increase as seat availability reduces. If you book a flight early enough, you won’t pay much more than you would for the same journey by train (AC1 or AC2 classes). Our second flight was as smooth and hassle-free as the first, getting us from Goa to Mumbai in just 75 minutes, and saving us the best part of a day. Combined, our 2 flights saved us at least 2 days rail-travelling time, effectively giving us extra quality days in India. We would have plenty of other opportunities in our trip to experience the different classes of rail travel on offer. Appreciate you taking the time to drop in a quick review of your experience with us. Thanks!